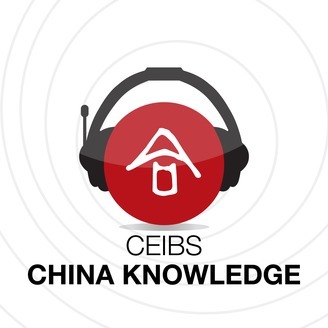 CEIBS provides China knowledge within a global context. 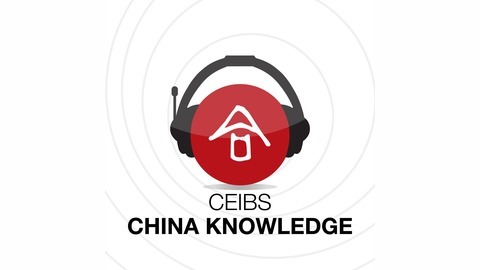 Our CEIBS Knowledge podcast features the latest research &amp; insights from our faculty. New episodes are released on iTunes Podcast, Stitcher and Blogger. Find the video version on iTunes and Blogger. Headquartered at its largest campus in Shanghai, China Europe International Business School (CEIBS) is mainland China&#39;s leading business school, with three programmes globally ranked by the Financial Times. CEIBS MBA 2020 candidate Mathieu Tse discusses everything from growing up in French Guiana and his love for combat sports to investing in Africa and the benefits of getting a China-based business education.